950.00 sqft. - 1860.00 sqft. 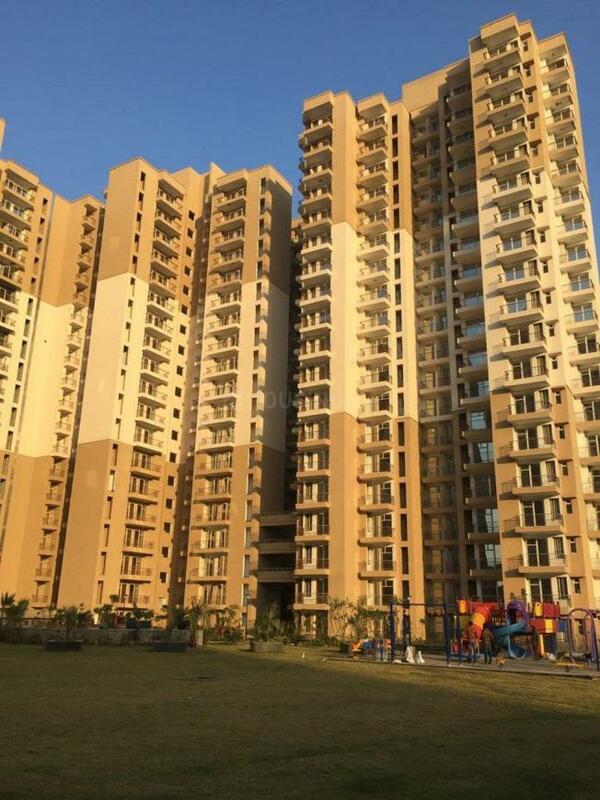 Greenshire is a residential enclave that is bedecked with the latest amenities and features for the comfort of the residents. This mesmerizing and beautiful project is designed in the midst of nature to ensure that residents can enjoy a perfect combo of natural beauty and contemporary lifestyle. The property is designed according to the needs of urban people. 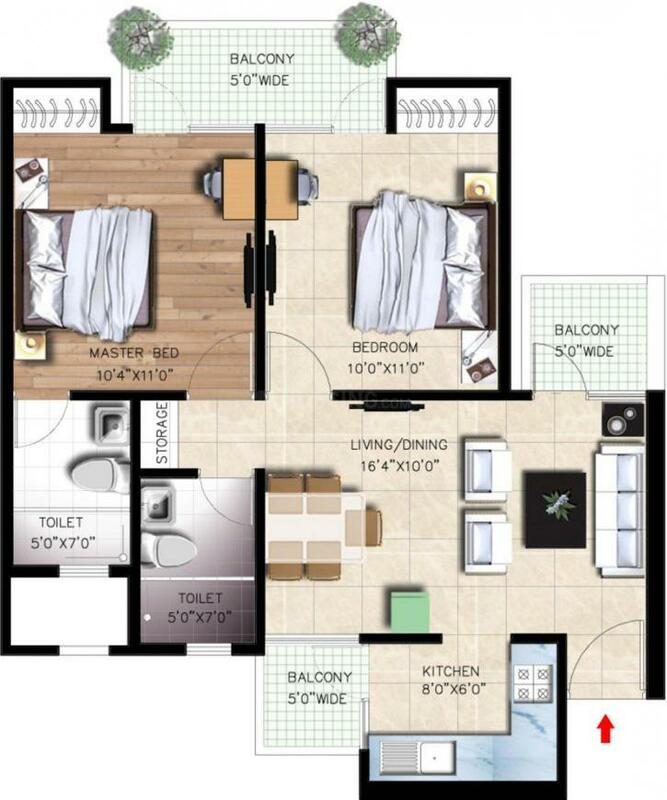 It is equipped with almost every facility that is required to lead a peaceful and hassle-free life with the family. 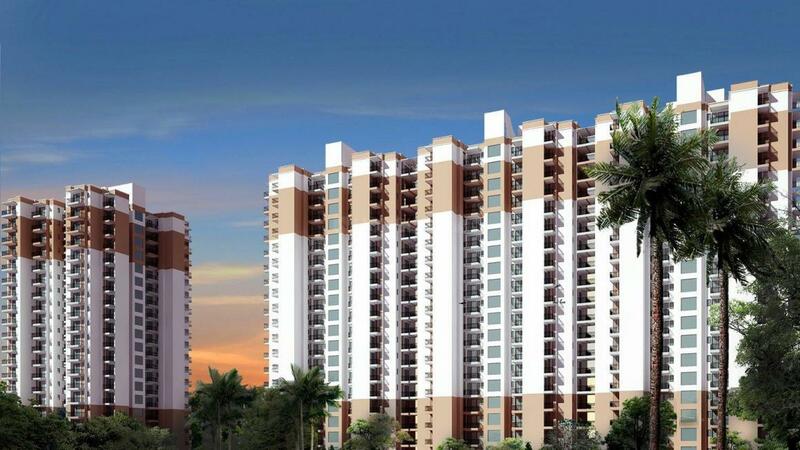 Purchasing an apartment in Greenshire will surely reflect your classy and social status. The striking location of this outstanding property also calls the attraction of home seekers. Saleable Area : 950.00 sqft. Patwari is one of the most prominent localities in the National Capital Region (NCR) that is witnessing a phase of rapid growth. This well planned area is also accessible via Yamuna Expressway that offers smoother traveling experience to Agra by road. Apart from the affordability of this region, it is also witnessing an influx of many offices like NEPZ, SEZ etc. A Knowledge Park comprising of many renowned institutes like IIT, BIT, ISBE etc. has made this place an Educational hub. The Buddh International Circuit, best known as a venue for Formula One races is also at a short distance from here. 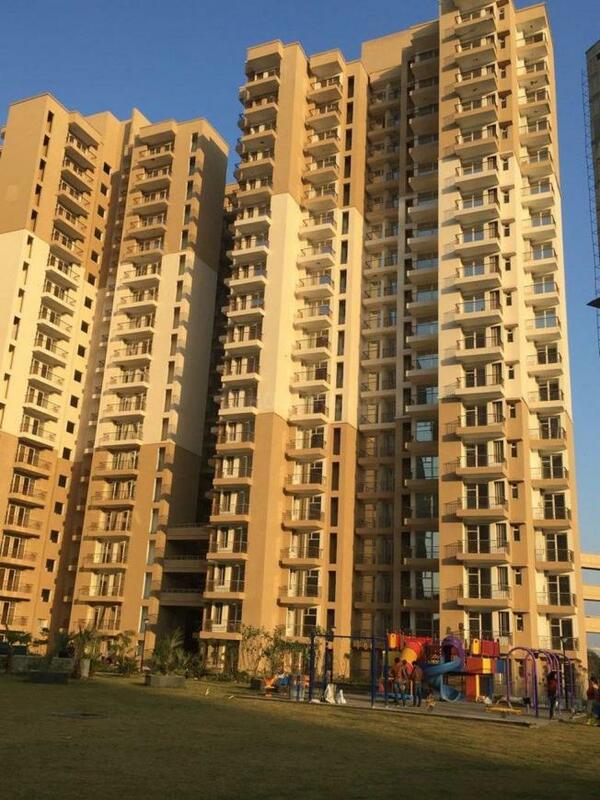 Patwari's prime location and proximity to Delhi, Greater Noida, Faridabad and Ghaziabad has attracted many investors, Real Estate Developers and inhabitants. Apart from this, there are many parks and shopping malls etc. located here that provide various avenues for recreational activities. A state-of-the- art Golf Course situated here makes it easy for the connoisseurs of the sport to enjoy the game actively.